A legal person authorized by the “Régie du bâtiment du Québec (RBQ)” (Québec Building Board) to administer a guarantee plan. It guarantees the execution of the legal and contractual obligations of a contractor resulting from a contract signed with a beneficiary. It is governed by the “Regulation respecting the guaranty plan for new residential building”. Since January 1st, 2015, only one non-profit agency (“OSBL”) acts as the administrator of the Guarantee plan. 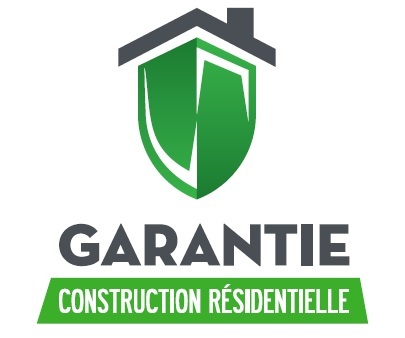 It is the “Garantie de construction résidentielle (GCR)” (Residential Building Guarantee). October, 8, 2016 - Article 1039 of the Civil Code of Québec stipulates that the syndicate of coowners is responsible for the preservation of the immovable, its maintenance and the administration of the common portions. As a result, the initiative to undertake work in common portions comes from the syndicate, acting through its Board of Directors. 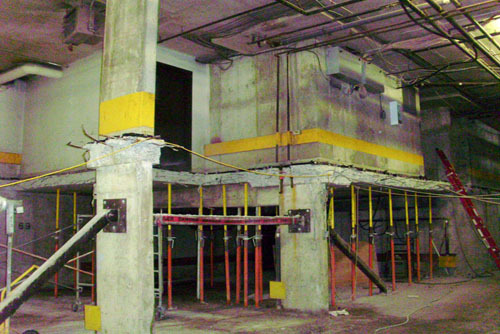 This applies both to work intended to correct construction defects and work for the rehabilitation of the immovable, following a loss caused by a co-owner.